Click here for more information about using our Patient Portal. 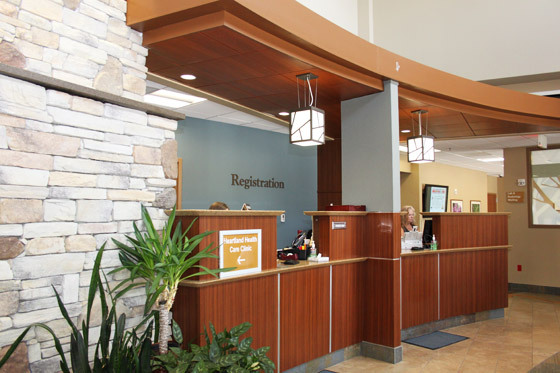 The primary goal of Memorial Hospital is to provide the best quality health care for the community of Abilene, Kansas and the surrounding area. With the help of countless health care professionals and support staff members, we strive to enhance and support the health of all our patients while under our care. Memorial Hospital is a 25-bed critical access hospital in Abilene, Kansas. It has served people in the Dickinson County area since 1922 and prides itself on the quality care its staff provides. 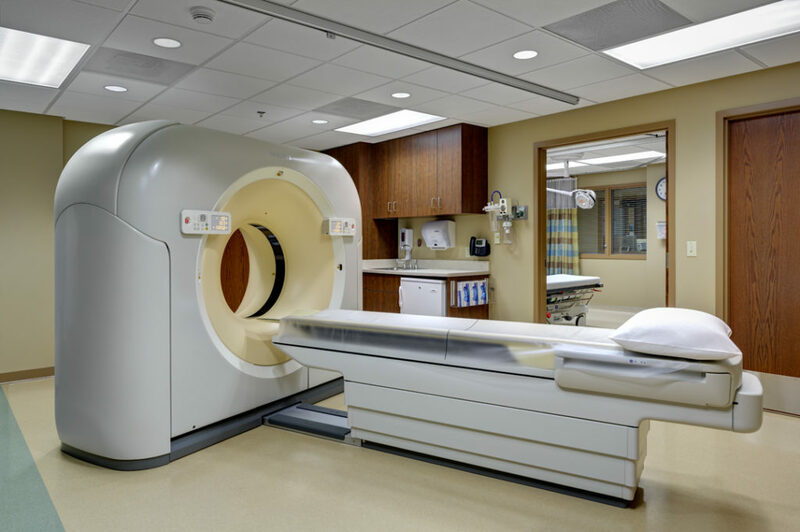 an array of visiting specialists who hold clinics and perform surgery at Memorial Hospital so you don’t have to travel far to receive the health care you need. 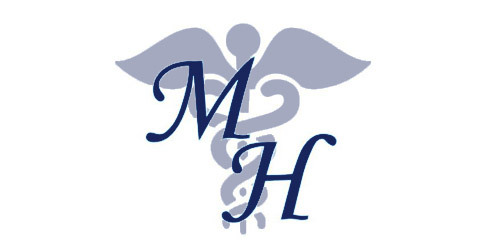 Memorial Hospital is an affiliate of Memorial Health System, and partners with other Memorial Health System affiliates to provide continuity of care. Would you like more information about Memorial Hospital? Please call or come by!